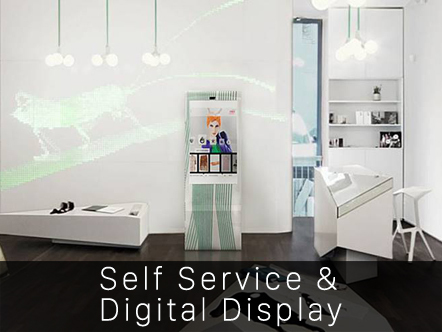 We have innovative apps and displays for your projects. 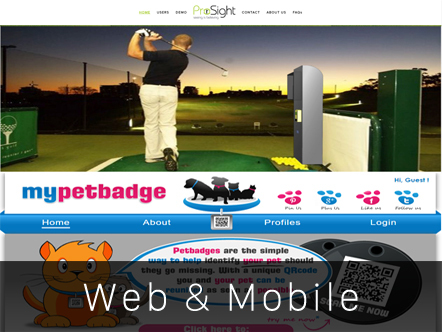 We listen, think and then plan ideas to enable project success. 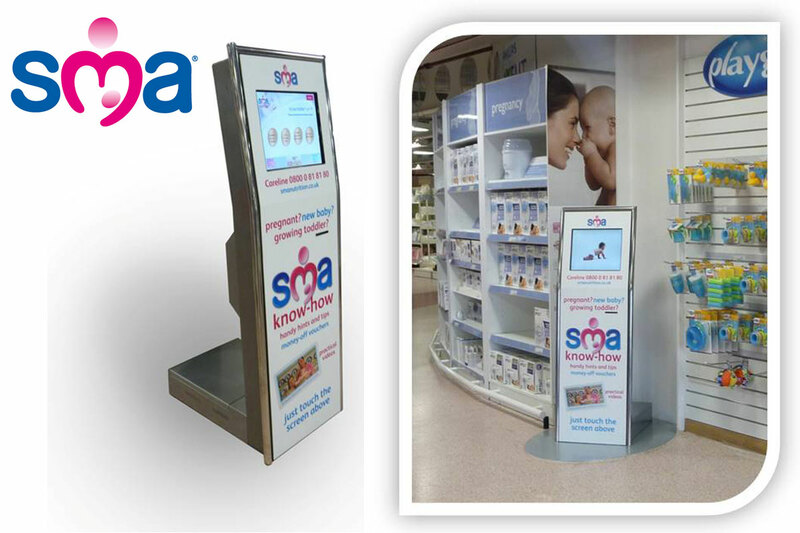 We can put your product in front of a wide audience and oversee pop up enclosure builds. 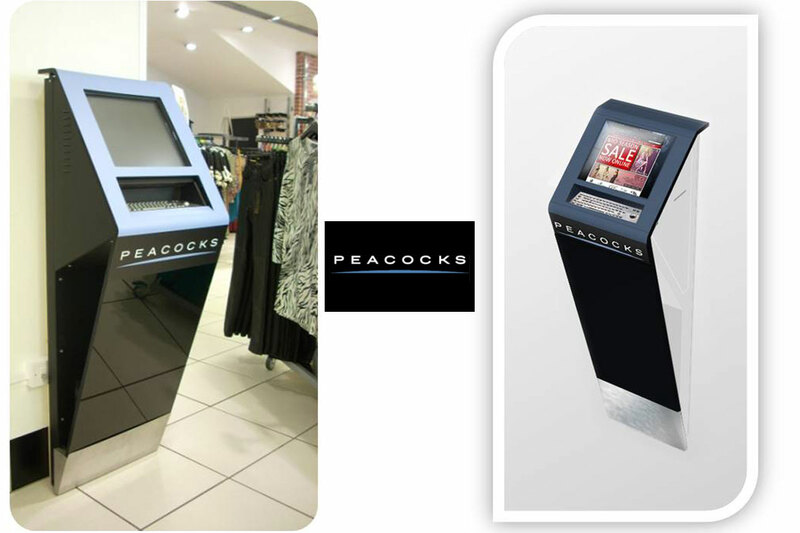 Self service coupon, feedback, newsletter sign up, providing customer information back to your business. 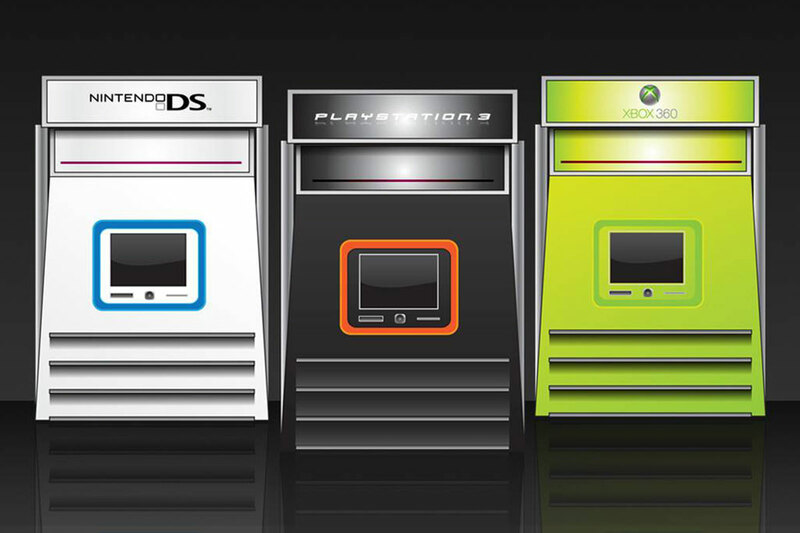 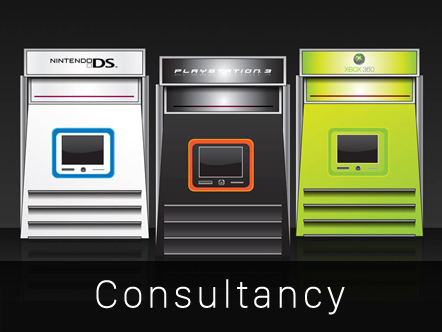 We have looked at many innovation concepts for console and game brands both for retail space and pop up areas in public locations. 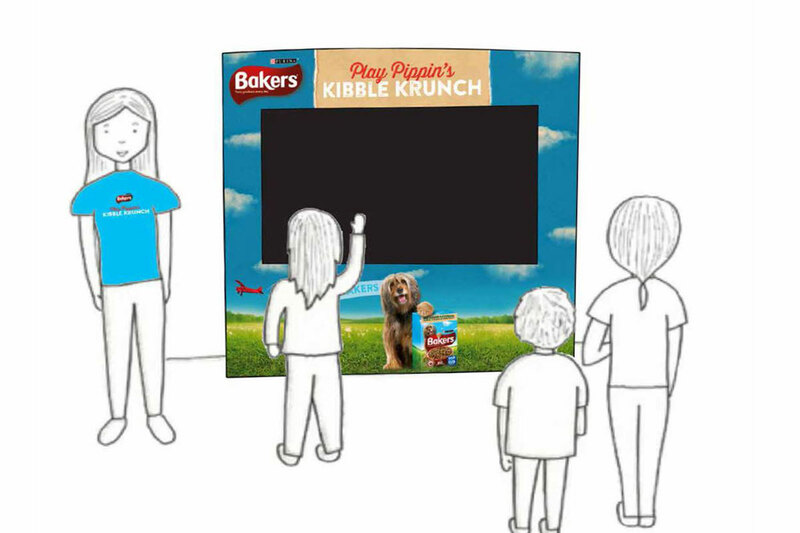 Let us help you communicate your message to your customers in an effective way. 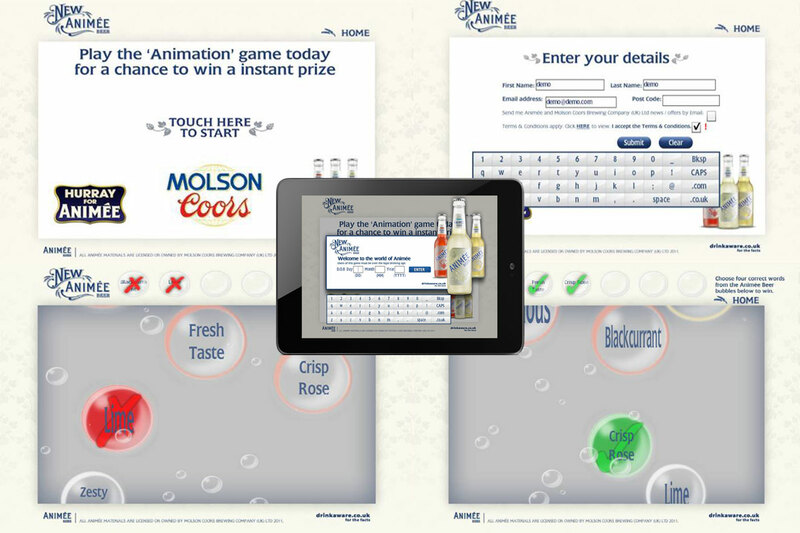 We can build product related interactive games for digital display or web that are designed to be incentivising and rewarding for people to use. 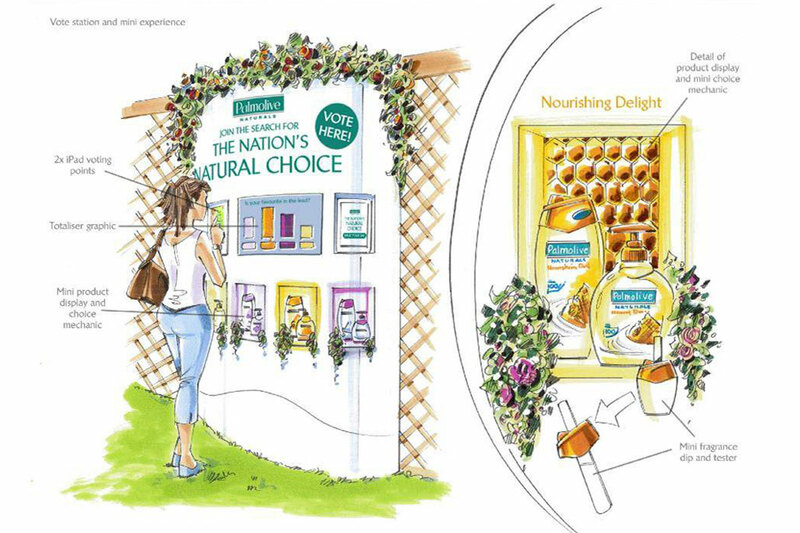 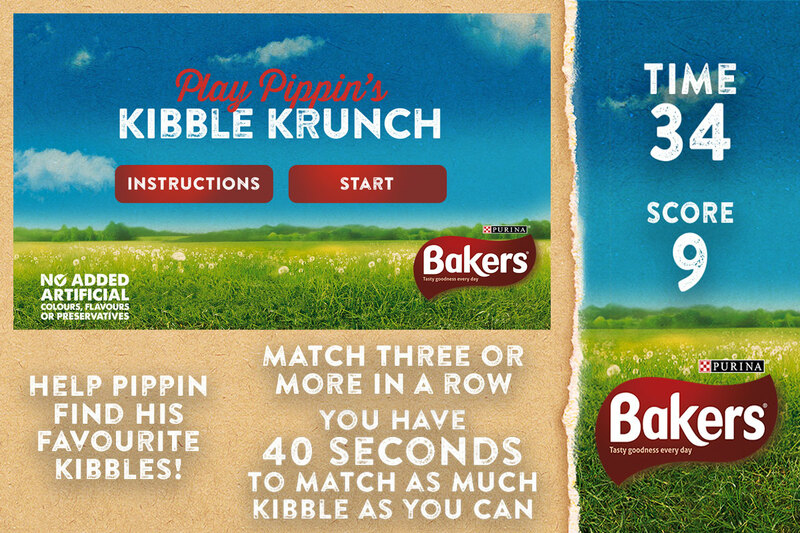 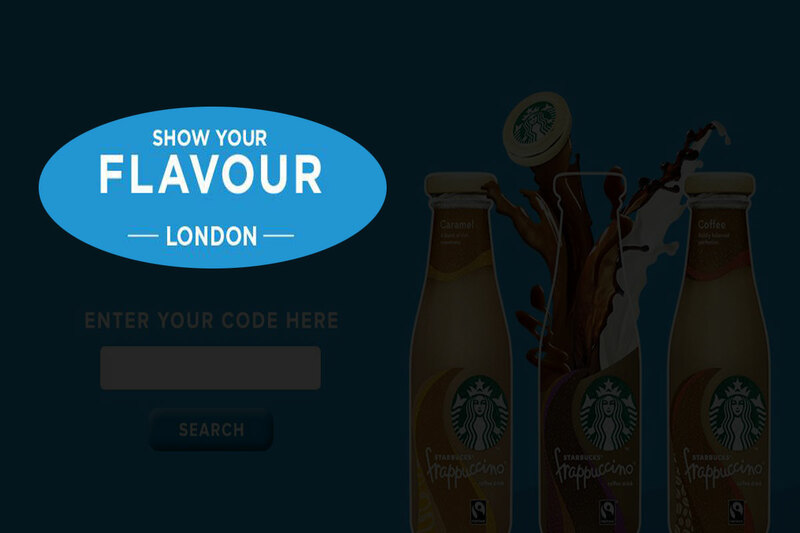 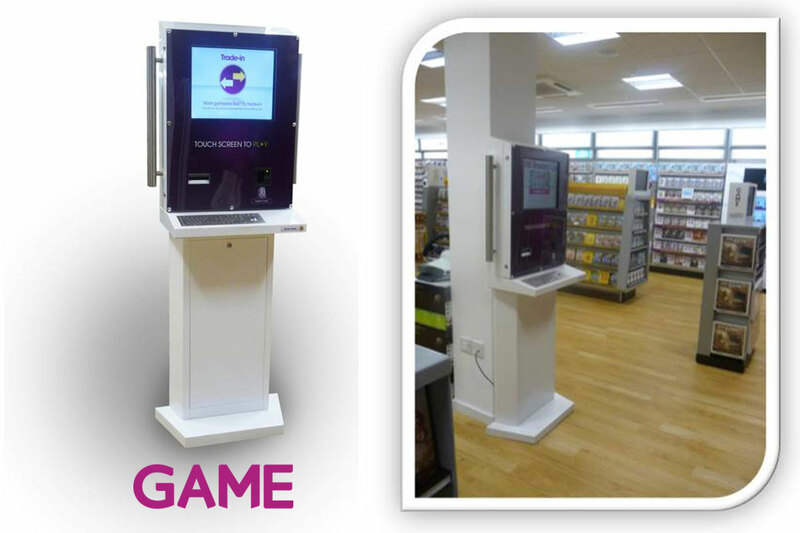 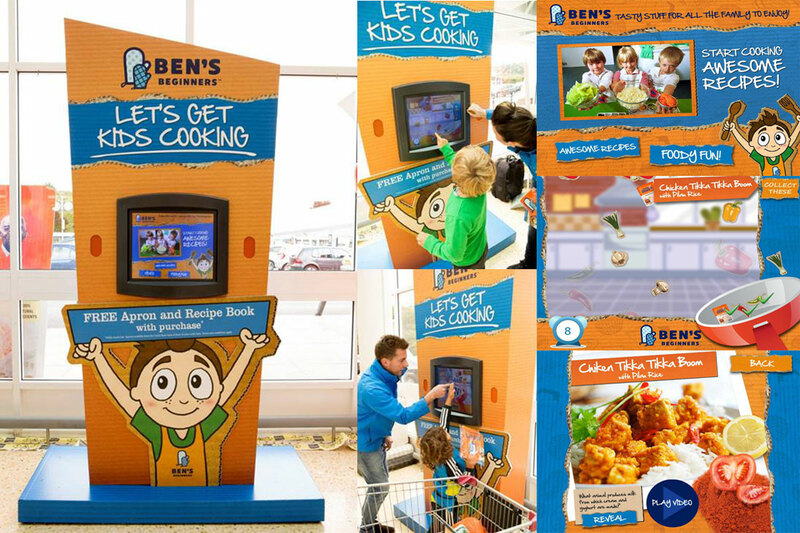 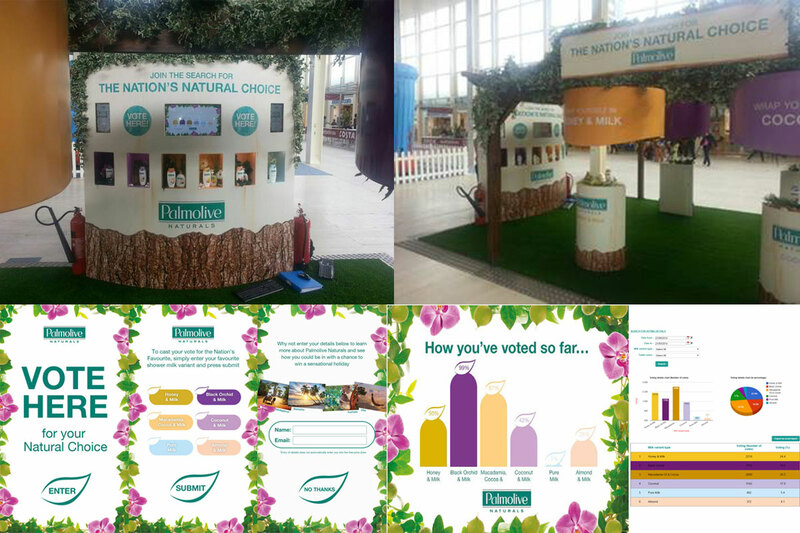 We designed and created an Interactive game to bring awareness to the brand at supermarkets. 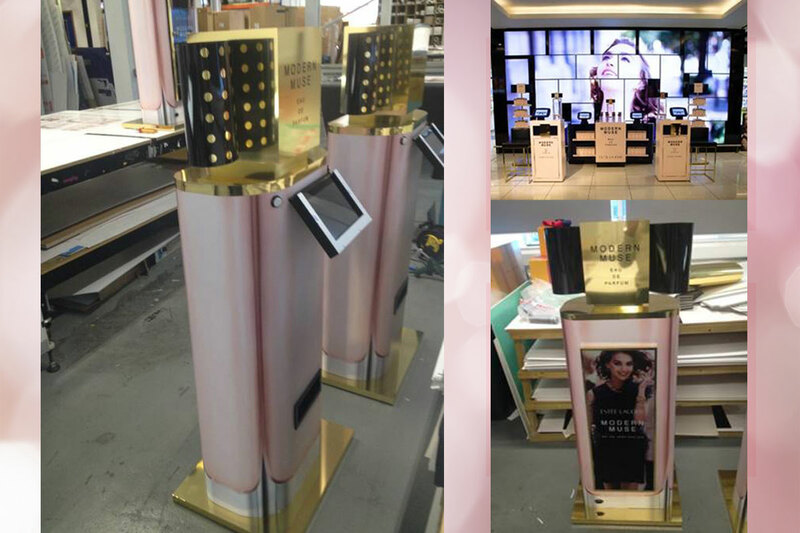 These were played out on 55 inch touchscreen set within branded enclosures. 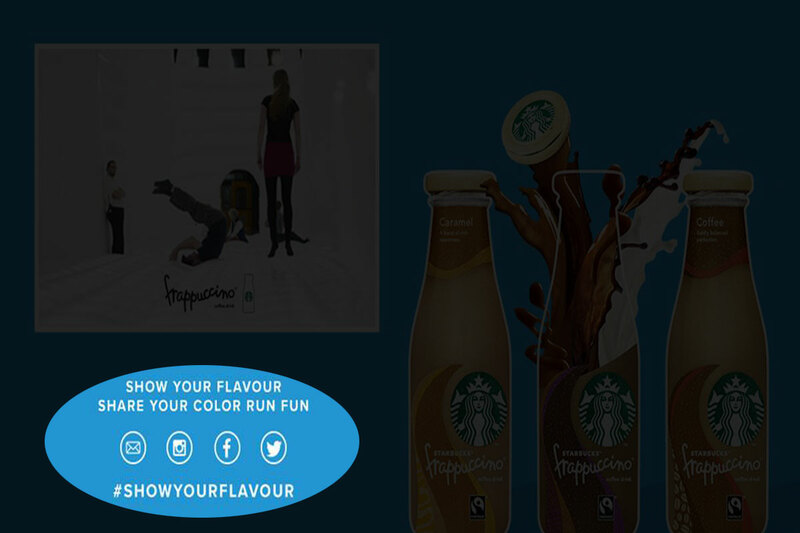 Starbucks Photo booth: We find fun ways to get your message out there. 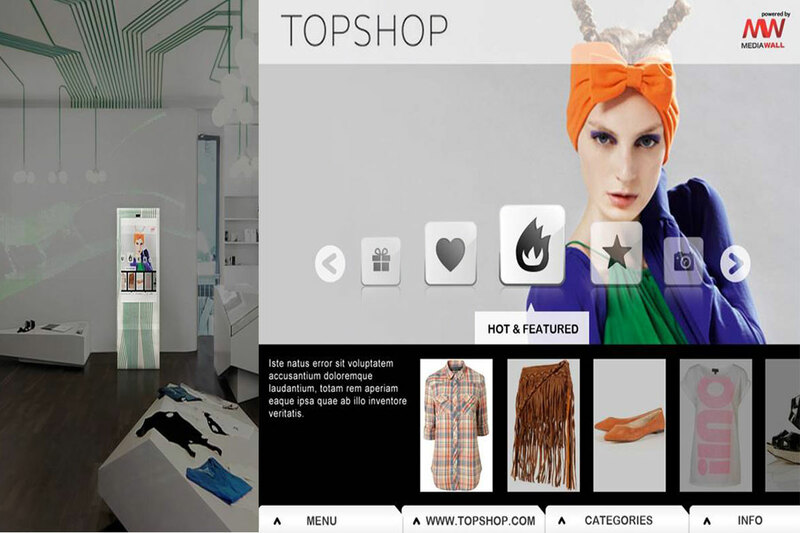 Large touchscreens can become website browsers, demonstrating online services marketed in real retail space. 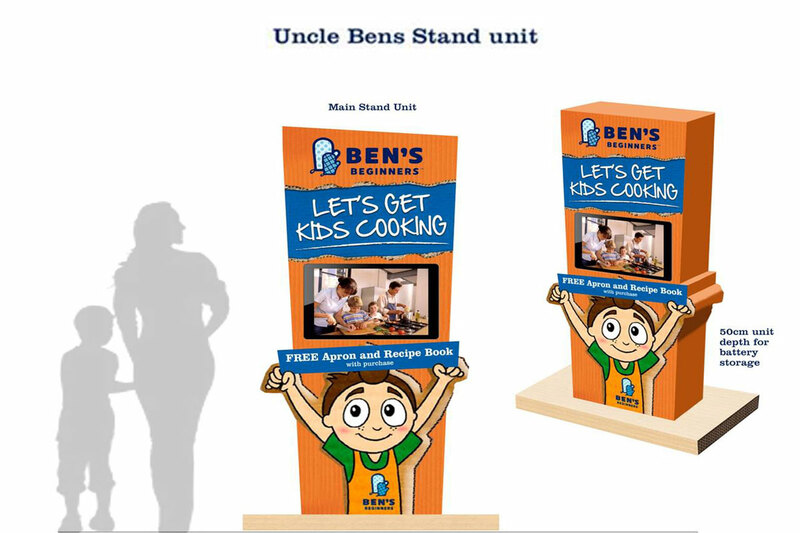 Tablet touchscreen stand with sample vending RGB built a product focussed tablet interface where customers could follow an intriguing set of questions that defined which ‘Muse’ they were, whilst hidden in the stand was a vending machine that issued a free sample to the users of the display.